Mail Me Art: Medium Without a Message. 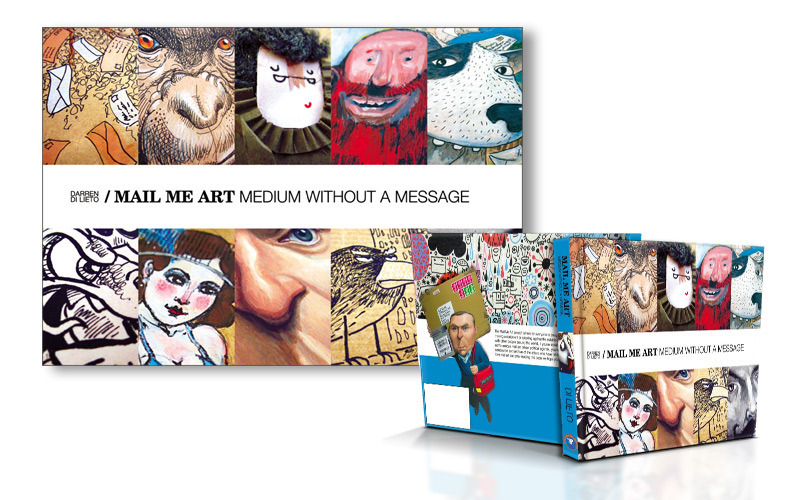 ‘Mail Me Art: Medium Without a Message’ is the follow-up to the successful 2008 Mail Me Art: Going Postal with the World’s Best Illustrators and Designers. We are proud to announce we have over 700 new pieces of mail art for you to view and buy at the Red Gate Gallery (London) in July 2010. The ‘Medium Without a Message’ exhibition will be an amazing collection of envelopes and boxes from around the world decorated by some of today’s most talented illustrators and artists.